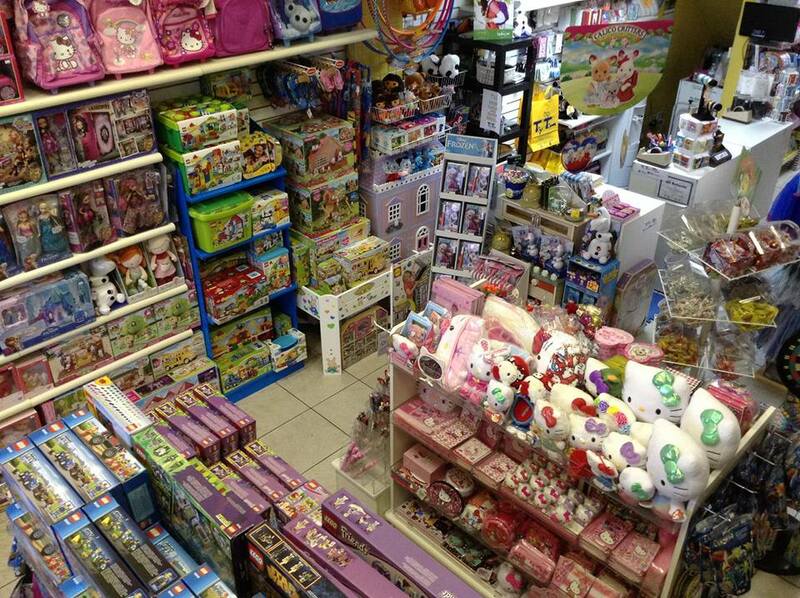 Opened on April 2, 1997, Toy Town carries unique, high-quality toys and gifts and delivers superior customer service. Our ever-expanding selection includes toys and gifts for all ages: baby toys, outdoor activities, puzzles, board games, educational toys, school supplies, and a large arts & crafts section ranging from simple finger paints to "Make Your Own Soda Pop" kits! Whatever your age, whatever your hobby, whatever the occasion, Toy Town has the perfect gift for you! Bilder von Toy Town Inc.